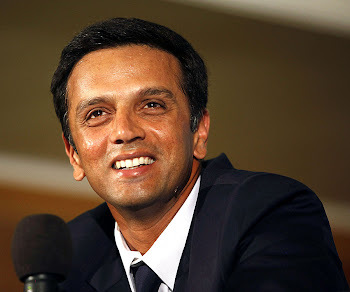 Rahul Dravid: Double century of catches - 7 catches left! Double century of catches - 7 catches left! Many of you may not have realized that Rahul Dravid is just 7 catches away from a '200' mark. Considering that there are 3 test matches scheduled against Srilanka, this feat is quite achievable in this series itself. Wishing all the best to team India to win this 'never-won' series against Srilankans on their home soil. That will be another brick in the wall for the legend. 'never-won' series against Srilankans on their home soil. I Couldn't Understand the true meaning of this. We already have won a series under Azhar's Captainship in SL in the early 90's itself. I meant this team has never won a series against Srilanka in Srilanka.